WARSAW — Lithuanian President Dalia Grybauskaite and her Latvian counterpart, Raimonds Vejonis, have announced the two countries will cooperate on joint acquisitions of weapons to promote the "development of joint military capacities." Grybauskaite said that the discussed procurements include the planned purchase of an air defense system, and that Lithuania and Latvia aim to invite two other NATO allies, Poland and Estonia, to join their defense cooperation, as reported by local daily Verslo Zinios. Vejonis said the four countries should work on joint weapon procurement of weapons to decrease costs and complement their military capabilities. The project to set up a joint middle-range air defense system for the three Baltic states was first unveiled following a meeting by Lithuania's, Latvia's and Estonia's defence ministers May 28. The measure was designed as a result of "increased threats" against the three countries and Russia's military intervention in Ukraine, according to the ministers. "Regional defense cooperation of the Baltic states is more critical than ever, our security assurance is our solidarity," Lithuanian Defence Minister Juozas Olekas said. Meanwhile, Vilnius and Riga could benefit from plans by the Polish government to set up a special defense fund with the aim of strengthening regional military cooperation. Warsaw unveiled its Regional Security Assistance Program this April (ReSAP) as a response to Russia's increased military activities in Eastern Europe. 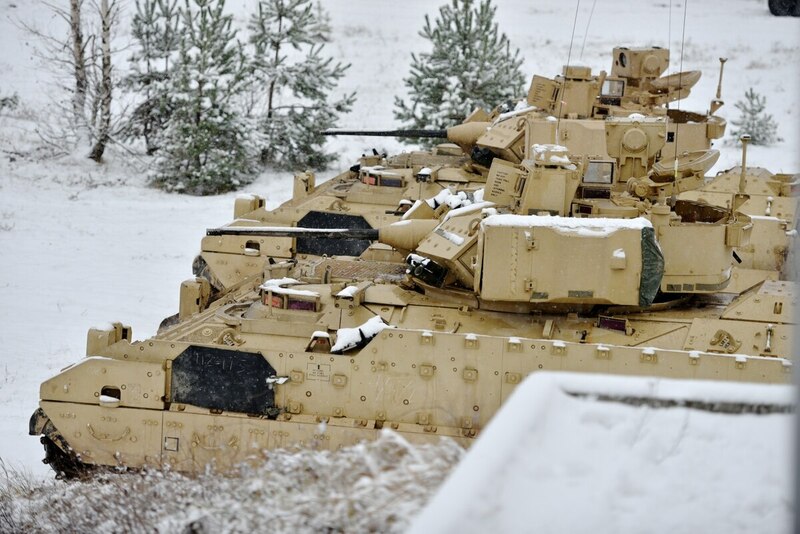 It plans to support armament efforts of neighboring allies with the use of government, bank and export loans for weapon acquisitions and noncommercial transfers of weapons, according to Polish government officials.